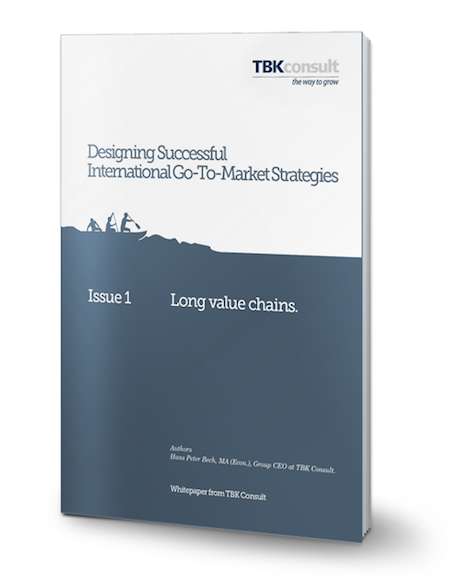 This white paper is discussing some of the challenges associated with international market penetration for software companies with long value chains. 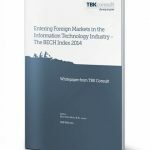 Further it gives two real life examples of how companies have overcome these challenges using very different approaches. Company XYZ changed from a channel based approach to internationalization through acquisitions. Company ABC chose an international joint venture strategy to compensate for lack of staff and funds.